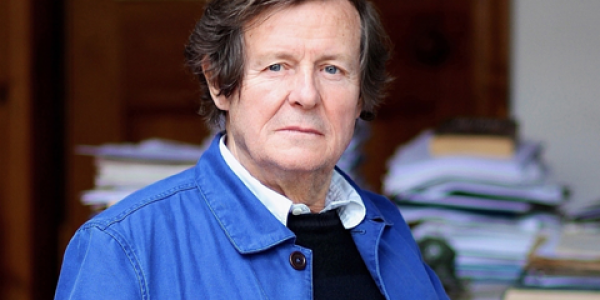 In a career spanning 48-years, David Hare has written more than 30 plays, and has been nominated for two Academy Awards, three Golden Globes, and three Tony Awards. He has won a BAFTA Award, a Writers Guild of America Award for Best Adapted Screenplay, and two Laurence Olivier Awards, as well as several critics’ awards. In 1975 Hare co-founded the Joint Stock Theatre Company, and in 1982 he founded film company Greenpoint Films. 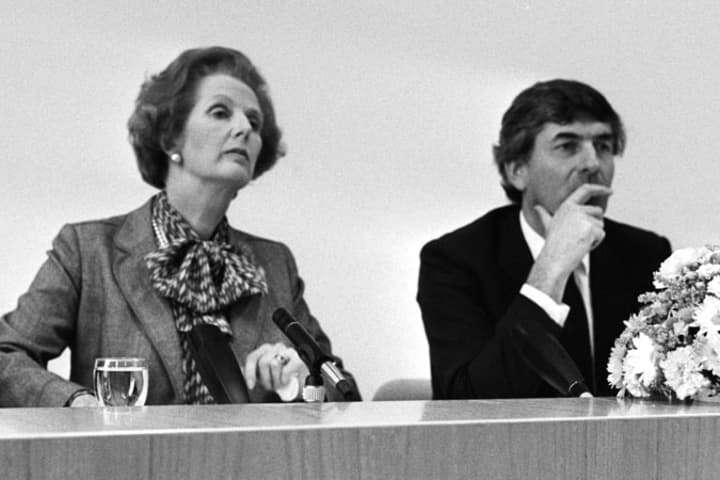 He became the Associate Director of the National Theatre in 1984, and was knighted in 1998. Hare is known for writing and speaking about politics and the problems with public institutions, such as the Church of England, the British justice system and political parties. Colin Friels plays Tom Sargeant, a wealthy and successful restaurateur. Anna Samson plays Kyra Hollis, a woman in her early thirties. Kyra works as a teacher in a disadvantaged school. Toby Wallace plays Edward Sargeant, Tom’s 18-year-old son. A few years ago, Kyra Hollis broke off her relationship with a wealthy married man and settled for a harder life as a teacher in a disadvantaged school. But is it idealism that drives her or her need for penance? When her former lover Tom traces her down to rekindle their relationship, Kyra must decide whether she could ever be again the person she once was. Hare wrote Skylight in 1995 after noticing that Britain was becoming more and more divided into two ethics, the business ethic and the personal ethic. 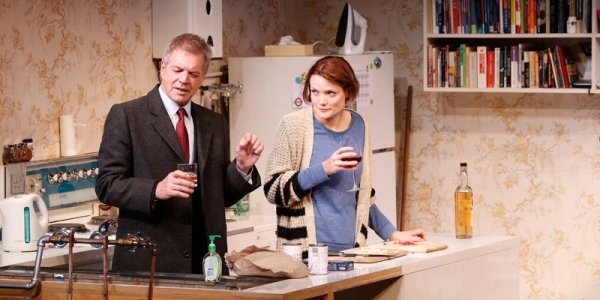 Skylight won the 2015 Tony Award for Best Revival of a Play and 1996 Olivier Award for Best New Play. The script requires Kyra to prepare and cook spaghetti live on stage. 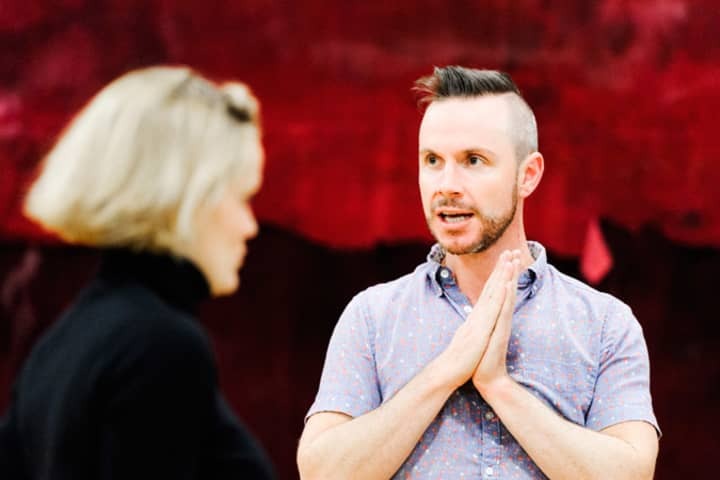 Catch a glimpse of the beginning of this scene in rehearsals. 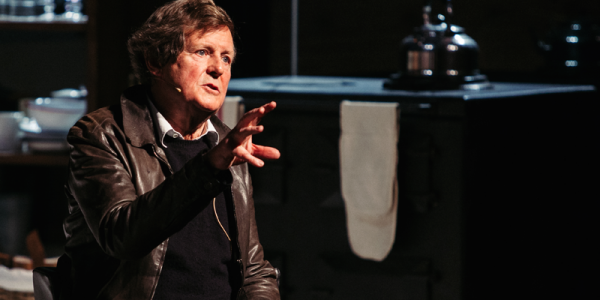 In May, David Hare spoke with moderator Julian Burnside at Southbank Theatre for a special MTC event in association with the Wheeler Centre. You can listen to the full recording here. Skylight was the first play Director Dean Bryant saw as a teenager. In this interview he explains why it is being revived for audiences in 2016. Read more. 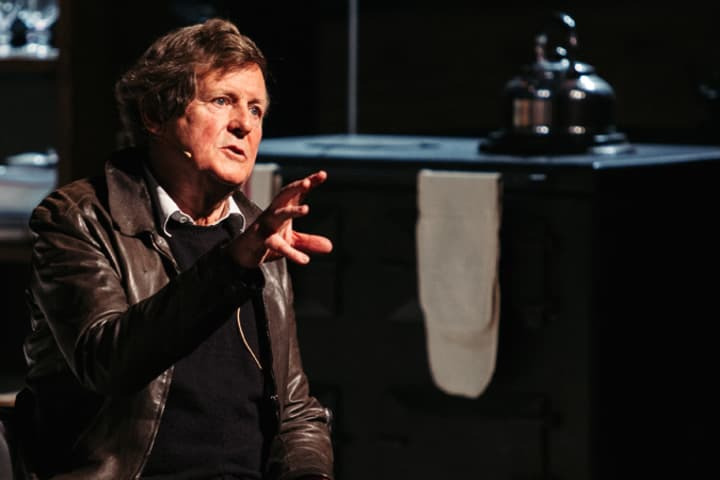 David Hare spoke to The Age about why politics belongs in the theatre. Read more. 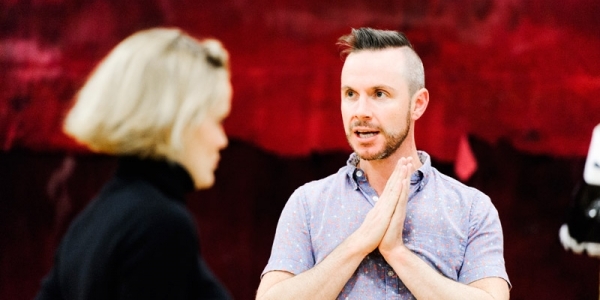 Director Dean Bryant and actor Anna Samson discuss David Hare’s iconic play, Skylight.